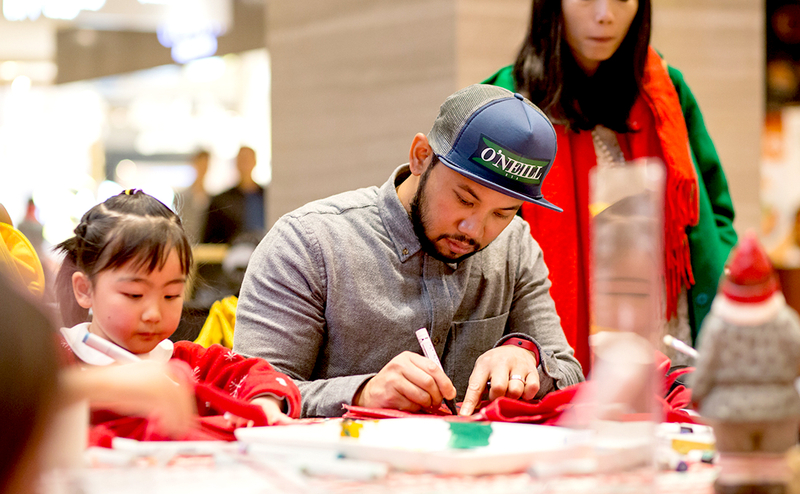 Visual artist Jayson Atienza and Marco den Ouden, General Manager of Alila Anji, have co-created an inspirational art collaboration for kids at Alila Anji this summer. 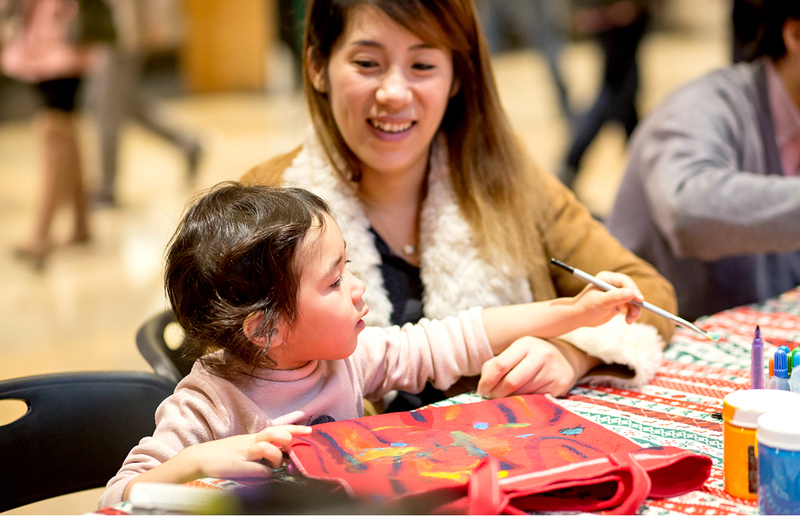 Join us this season to celebrate your children’s creativity and the natural language of art! 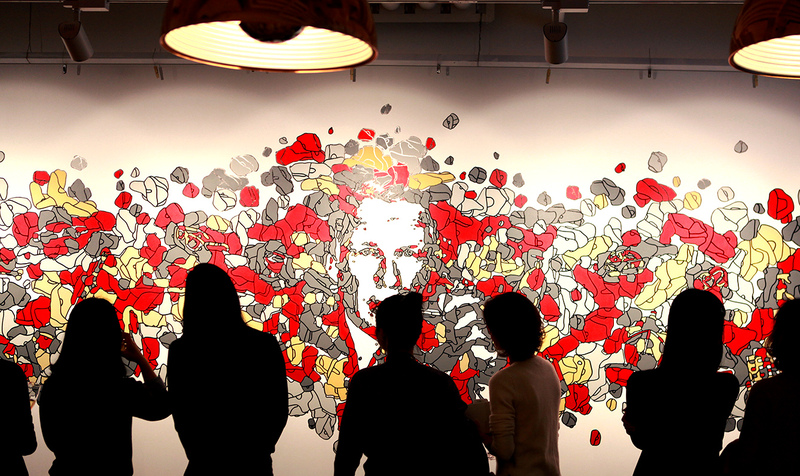 Jayson Atienza is an acclaimed international artist who resides in Shanghai and New York City. 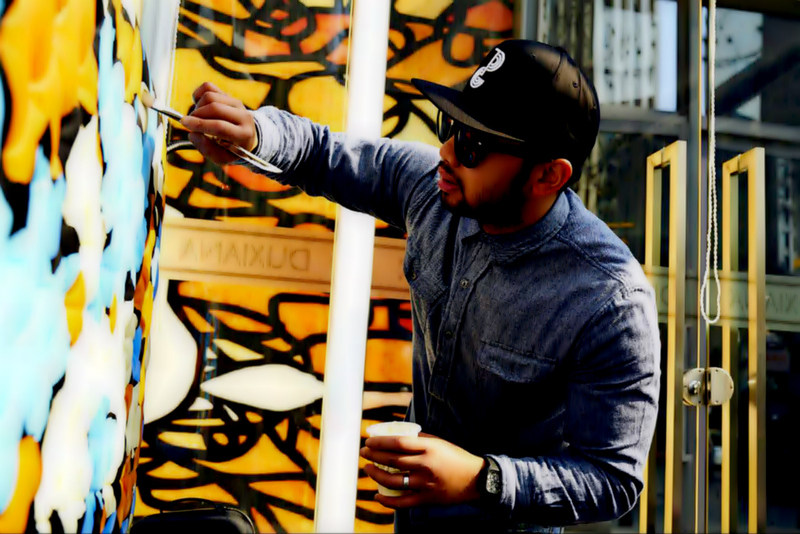 He has been commissioned worldwide by international brands and private collectors alike, creating custom works for the likes of Nike, Tiger Woods, Akon, RayBan, Heineken, John Legend and even the former President of the United Sates of America, Barack Obama, as well as many others. Jayson developed his signature style at an early age, first collaborating with his father, who was deaf and mute. He followed his passion and attended University at The School Of Visual Arts in New York City, majoring in graphic design and advertising. After graduation, he pursued a career in advertising, alongside his visual art. He now focuses all of his time creating inspirational visual art throughout the world. 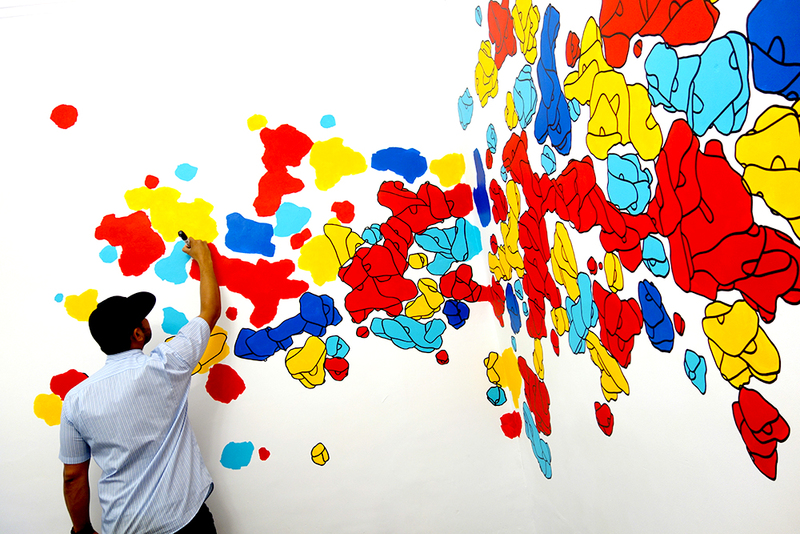 His visual language is strong yet playful, colorful, energetic and fun. His signature patterns speak loudly, with international appeal. On this unique occasion, Alila Anji and Jayson Atienza will collaborate with our junior guests on our beautiful sprawling property, to celebrate the language found in nature, through art. This summer, visiting children will have the opportunity to collaborate with Jayson in a hands-on workshop, painting three one-of-a-kind murals that will be permanent installations at the resort, as part of the “PLAY Alila Tree House” series. Our beautiful property will forever be touched with the grace of nature and art through this collaboration. Included in this exclusive Play Alila Package will be a signature Jayson Atienza canvas that each child will get to customize under the expert direction of our resident artist in his art studio on the property. To gain inspiration, children will also enjoy a guided “inspiration walk”. 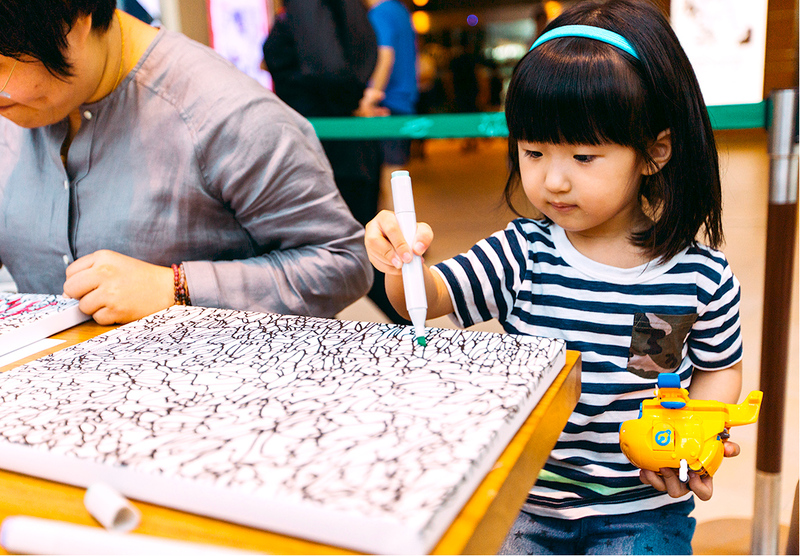 Each child will get to take home their completed work of art, and will be entered into a lucky draw for a chance to win a complimentary return visit for two “PLAY Alila” nights.